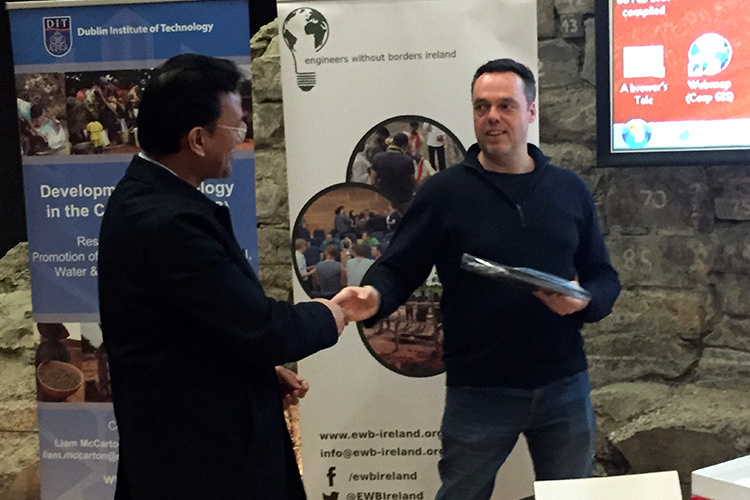 March 2018, Seismic Summit in Dublin. February 2016. 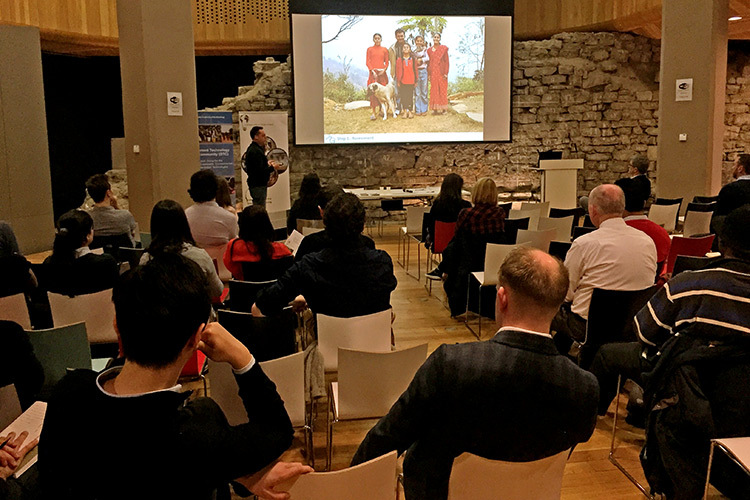 Key-note Speech ‘Social Design and Emergency Architecture’ at Engineers Without Borders Conference in Ireland. May 2016. 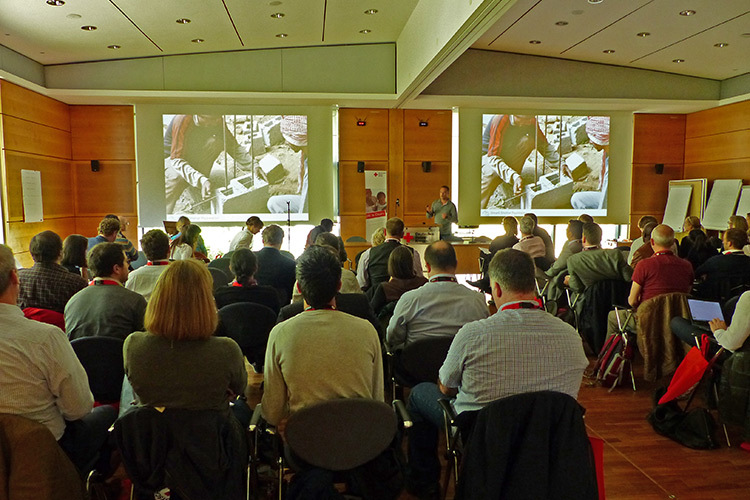 Key note speaker at the Shelter Innovation- conference, Red Cross Germany, Berlin. March 2016. 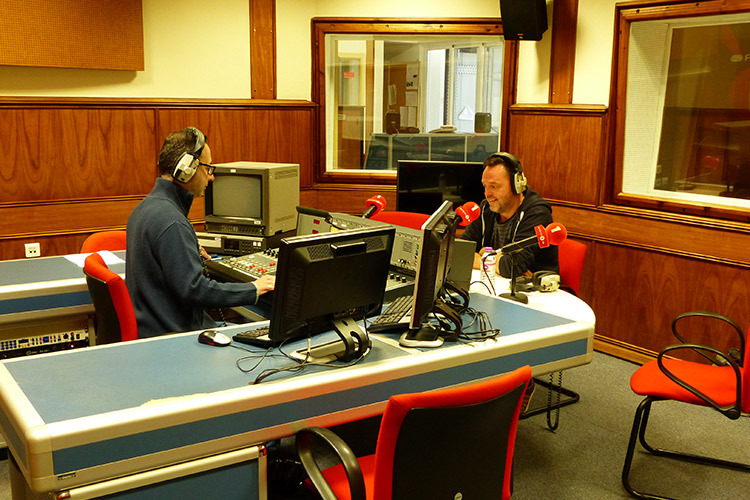 Radio interview for BBC World News " The Inquiry". February 2016. 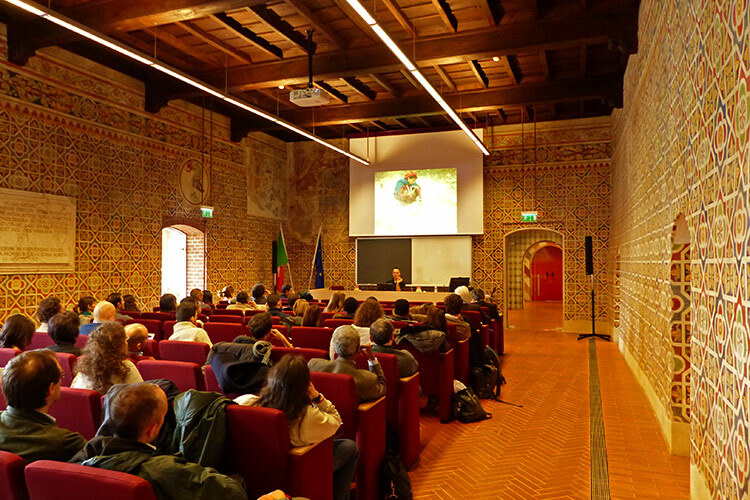 Seminar for 50 earthquake engineers at IUSS in Pavia, Italy. Japan, November 2015. Announcement for general lecture at Tohoku Gakuin University in Sendai. Workshop flyer for the Master in Emergency Architecture in Barcelona, 2010. 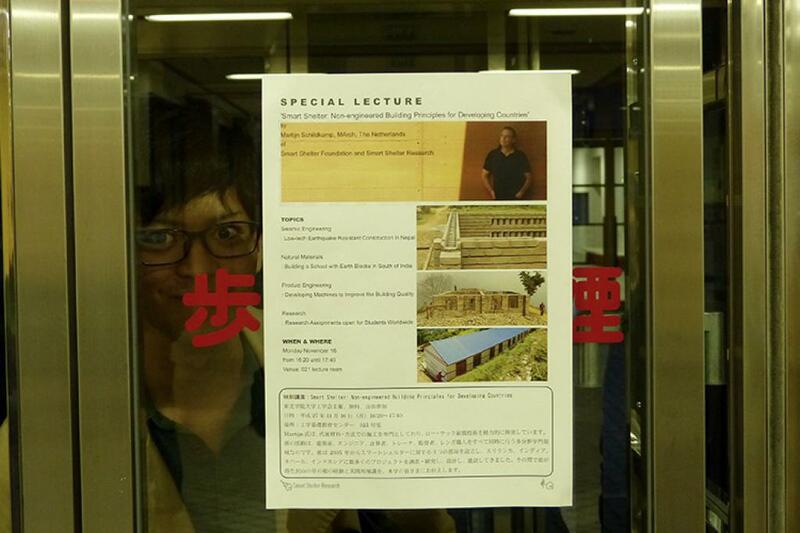 Announcement for public lecture at School of Nations in Macau, 2013. 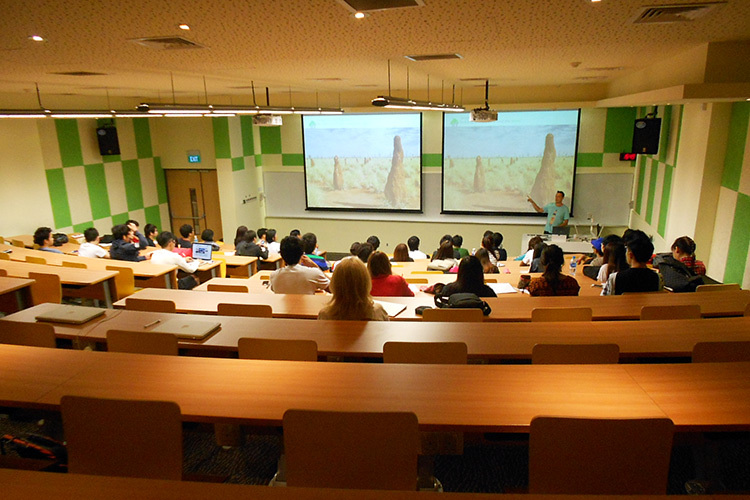 Lectures for students and professors at Ngee Ann Polytechnic in Singapore. 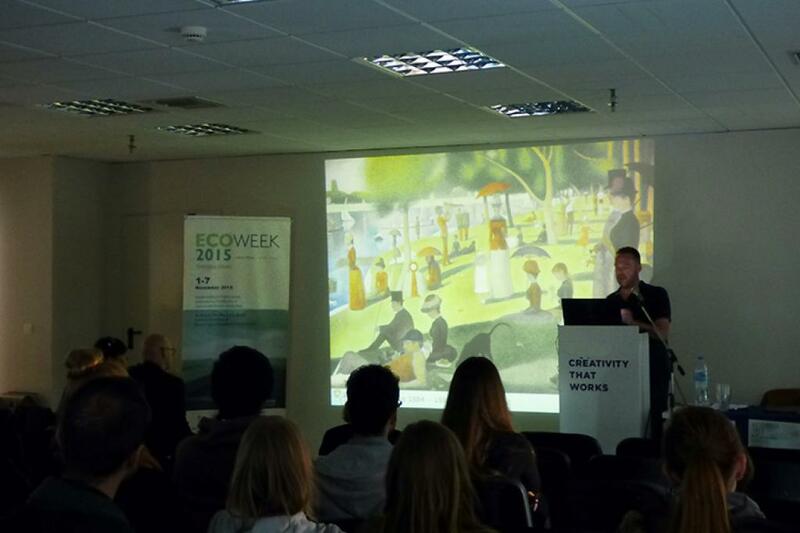 Keynote speech at ECOWEEK 2015 in Thessaloniki, Greece. 2015. 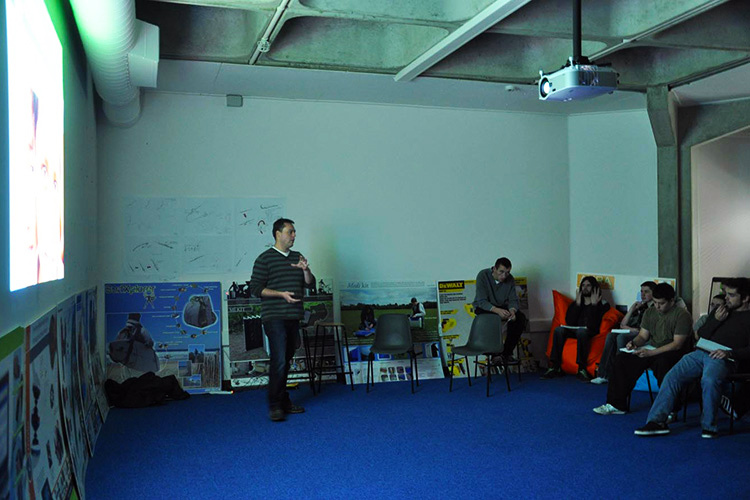 Presentation for the Department of Structural Engineering at Széchenyi István University, in Győr, Hungary. 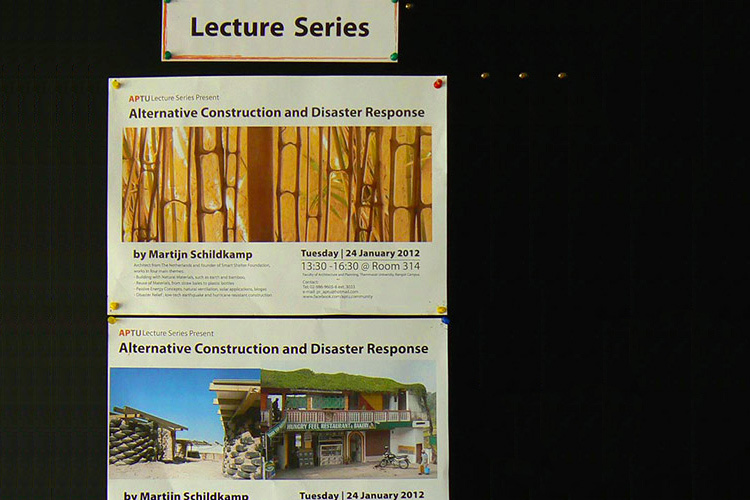 Announcement for series of presentations at Thamassat University in Thailand, 2012. 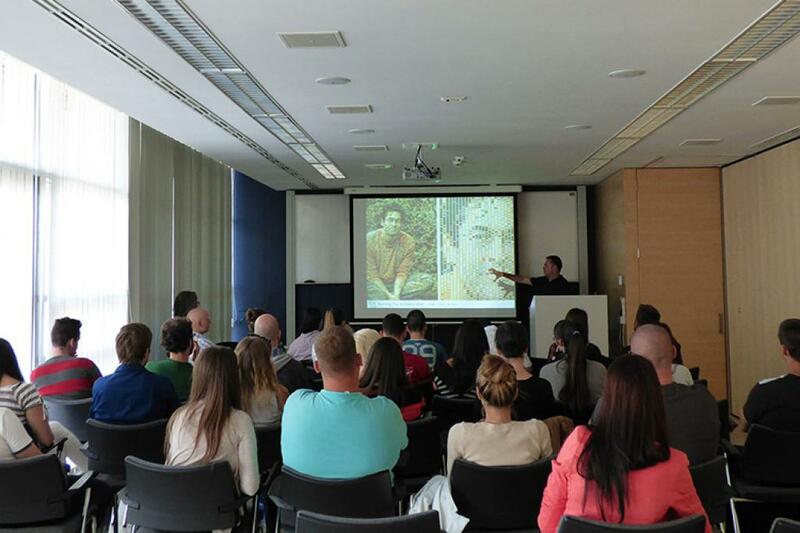 Lecture 'Design to Improve Life' at department of Mechanical Engineering, University of Limerick. 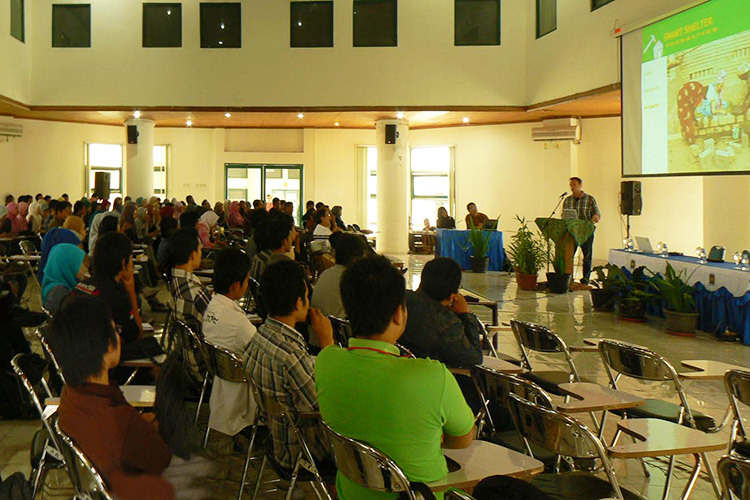 Key note speaker at the conference 'Green Building' in Yogyakarta, 2011. Keynote speaker at Kshitij 2012, the largest techno-festival of India, at IIT Kharagpur. For many more pictures, please visit our Facebook page. We understand that it is not always possible to organize an on-site workshop event. 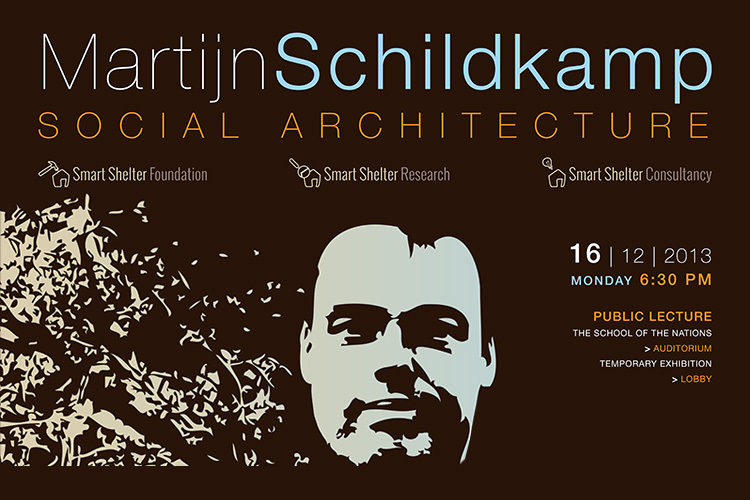 Web lectures are an excellent solution for that, to still enjoy the Smart Shelter philosophy. Easy to plan, no travel and accommodation expenses, and yet a great way to discuss and interact. 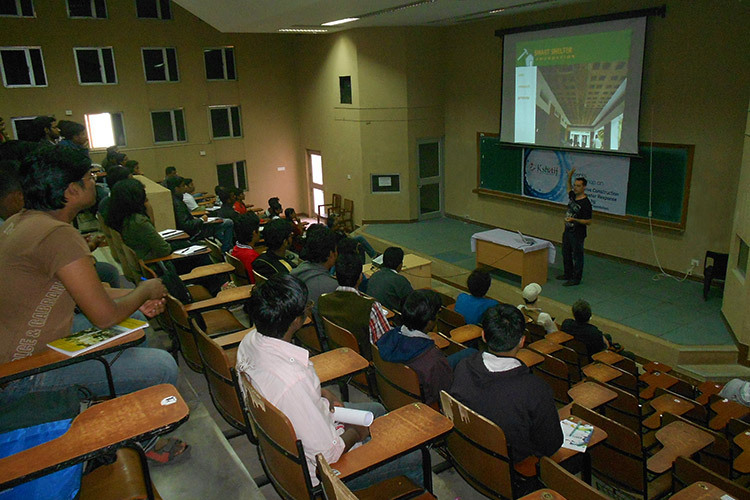 We are currently running series of web lectures at several universities around the world. 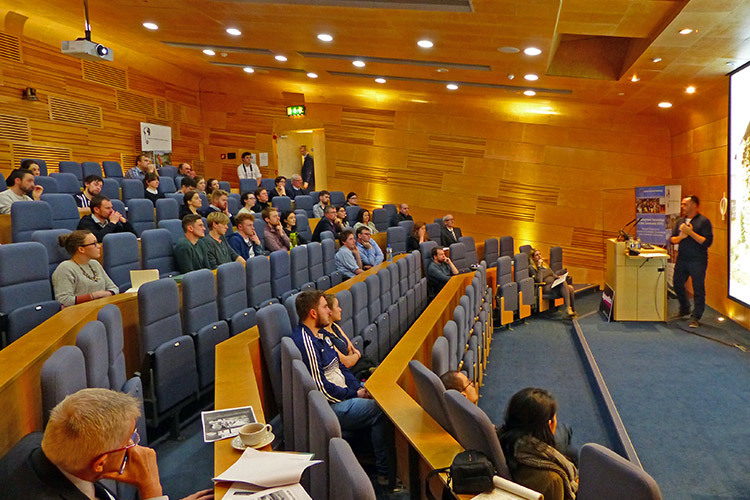 Please take a look at our lecture overview above, and let us know which presentations you find interesting for your specific audience. We will gladly tell you more about the conditions and we can give discounts when you choose for a series of multiple lectures. Smart Shelter Consultancy can perform as keynote speaker and workshop leader at seminars, conferences and thematic events, ranging from an hour to several days. We offer a range of presentation to choose from, such as our general presentation about our philosophy and work. 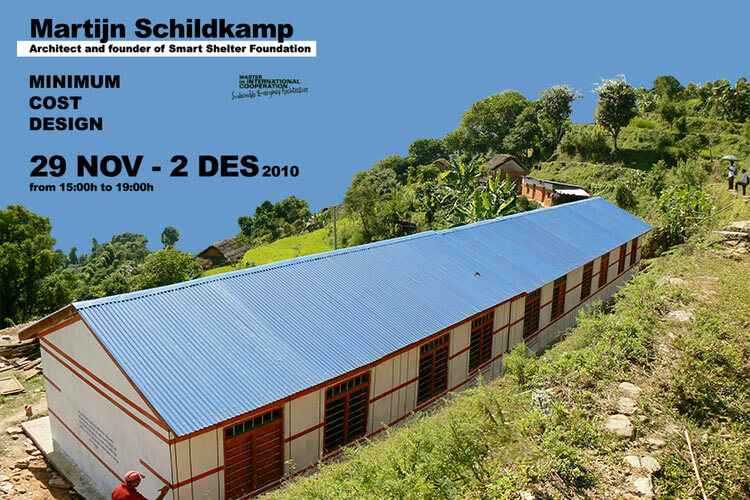 Or thematic lectures and case studies about social design, alternative materials and safe construction principles. We always include time for questions and discussions afterwards. 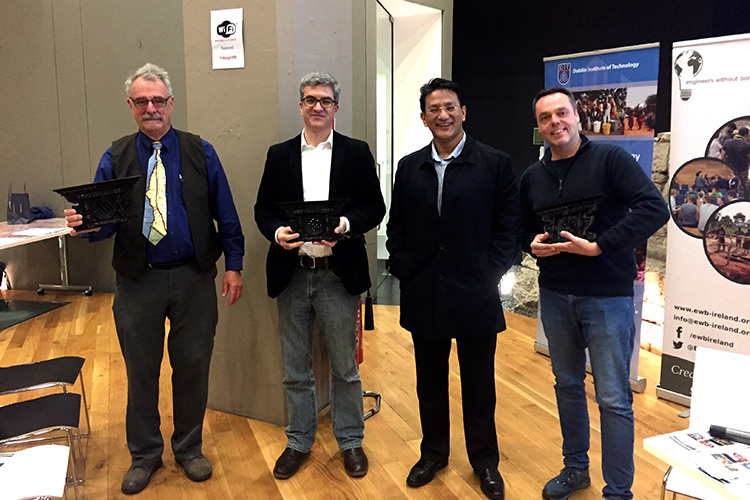 For a detailed description of all presentations and topics, please see the overview of all lectures at the top of this page. 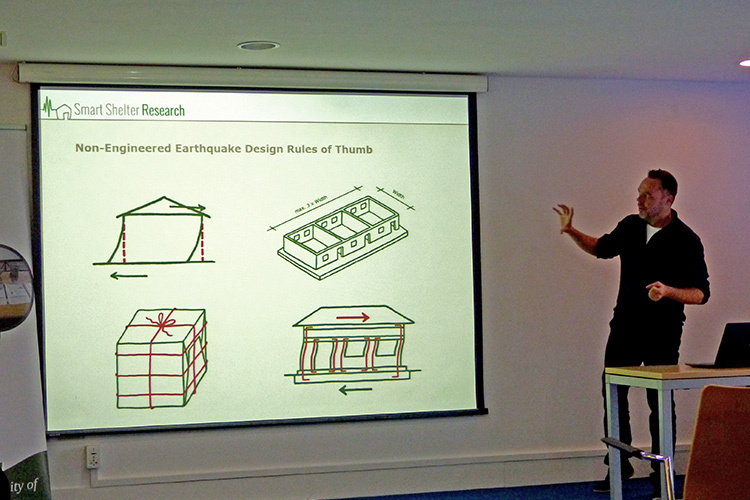 Currently there is a high demand for our knowledge of low-tech seismic design, and our research approach regarding the seismic behavior of non-engineered building techniques. Organizing a short seminar around this theme is a perfect way to start a long-lasting research collaboration. 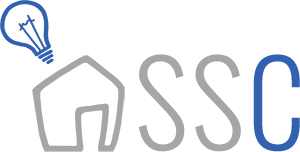 At the moment we run a number of successful programs with partners across the globe, and we will gladly explain how we work with them, or we can write a proposal for you. 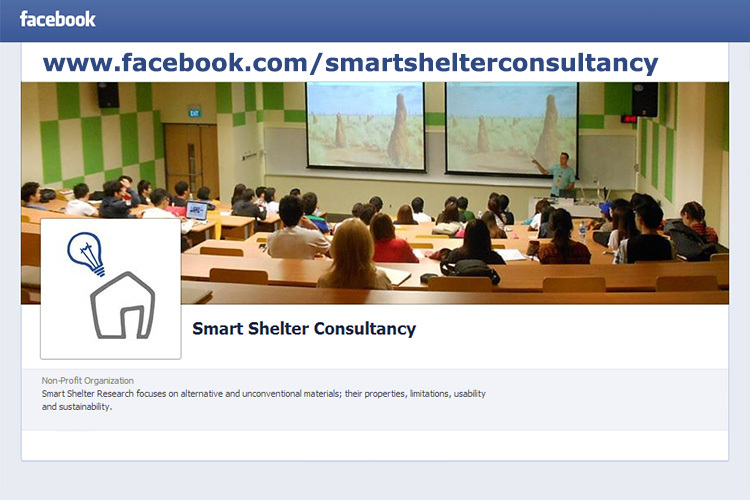 To learn more about our current research ideas and initiatives, please take a look at our Smart Shelter Research website, or contact us for further information.